Feb 27 - quiz on the verb ir and the forms of transportation. 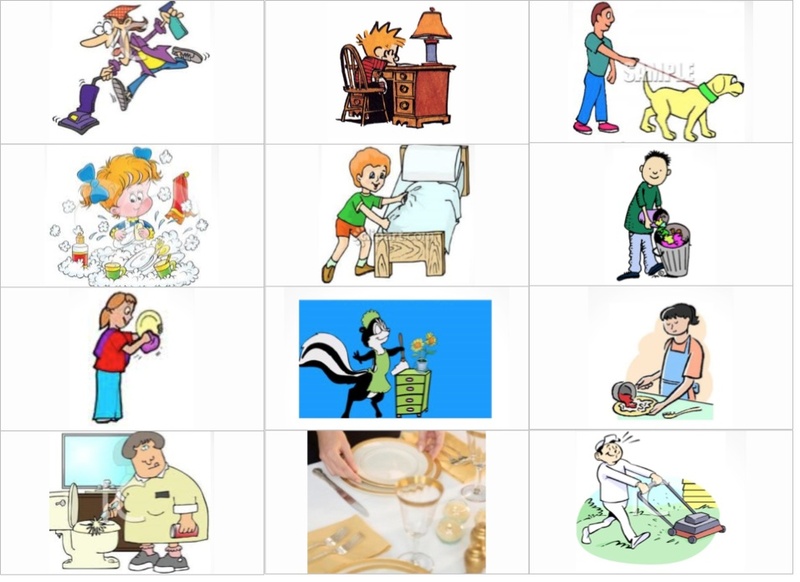 Mar 7 - matching quiz on the pictures of the verbs from the handout on Wednesday, March 5. Mar 17-18 - speaking part of the community unit test. Mar 19 - test on the community unit. Outline. Handout #112 ¿Qué hora es? Mar 28 - Quiz on the question words. Write down all the question words and come up with a question for the five that I announce on Friday. Apr 24 - quiz on -er and -ir verbs. put some of them into sentences. know how to conjugate (change the verbs) and to say what the verbs mean. May 8 - test on education. Outline. May 9 - structure section of the test.